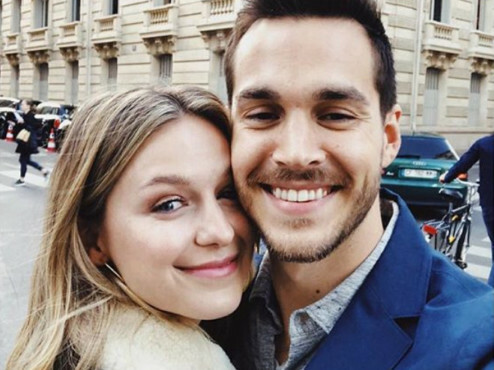 Actress Melissa Benoist has got engaged to her ‘Supergirl’ co-actor Chris Wood. They both met on the set of TV series ‘Supergirl’, in which Benoist stars as the lead character. The 30-year-old actress was previously married to ‘Glee’ star Blake Jenner. But due to irreconcilable differences, she filed for divorce in 2016 and officialy separated from him in 2017.